DETROIT -- Fiat Chrysler has taken the unusual step of warning some of its most enthusiastic customers -- about some of its dealers. At issue is outsized consumer demand for the 2015 Dodge Charger and Challenger SRT Hellcats and dealer practices that the company says are “unscrupulous” and perhaps illegal. “Accordingly, we wanted our customers to hear directly from us how we are allocating Hellcat vehicles and we hope that you will bear with us as we, in conjunction with our supply base, continue to balance the supply and overwhelming demand,” Ranieri wrote late Friday on Fiat Chrysler's Objects in the Mirror blog. Ranieri's piece describes the unique way that Dodge is allocating Hellcat Challengers and Chargers to its dealers. 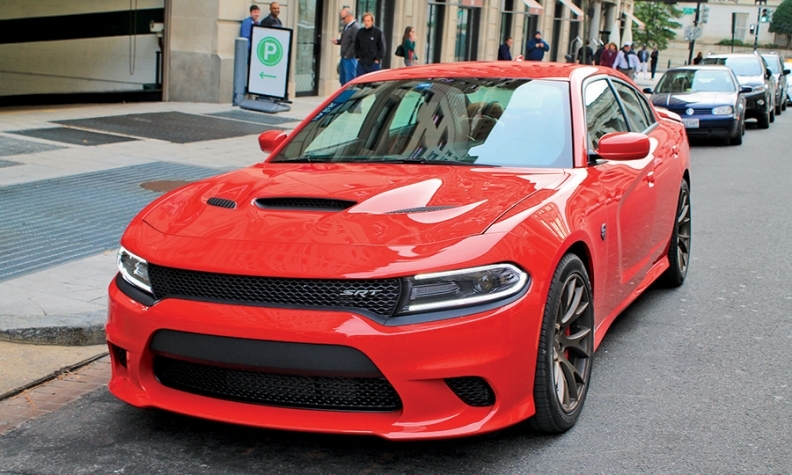 As Automotive News first reported, the allocation method is based on total Dodge sales and how long previous Hellcats have remained in inventory. The effect is to indirectly penalize dealers who might hold the wildly popular cars for themselves or place a large market adjustment on the sticker, slowing their sales to consumers. Jim Arrigo, the current chairman of the National FCA Dealer Council, said that “any time you try to allocate through a shortage, it’s going to be difficult.” However, Arrigo said that an automaker’s allocation system is what it is, and dealers have to learn to live within it. Arrigo, who owns five FCA dealerships in south Florida, said both the automaker and the dealers have to act with integrity through this process.